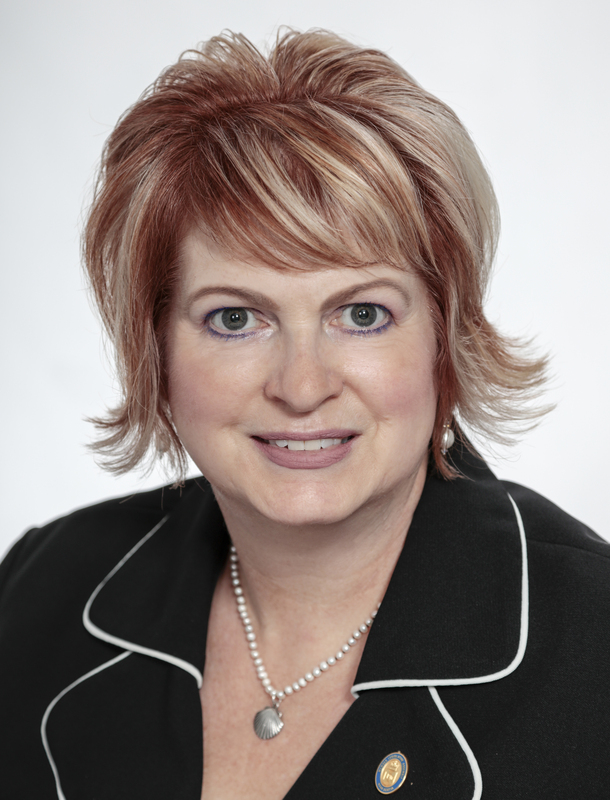 Suzanne Lohnes-Croft was first elected to the Nova Scotia House of Assembly as MLA for Lunenburg in 2013 and was re-elected in 2017. She is a Deputy Speaker. She is an educator and has been involved in many local community organizations and events. Ms. Lohnes-Croft is Assistant to the Minister of Education and Early Childhood Development (Early Childhood). She is Vice Chair of the Human Resources Committee, and Vice Chair of the Health Committee, and Chair of the Natural Resources and Economic Development Committee. She is a member of the Public Accounts and Law Amendments Committees. She is also a member of the House of Assembly Management Commission. Bills introduced by Suzanne Lohnes-Croft.